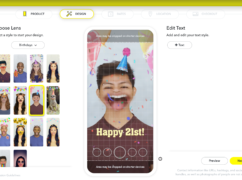 Snapchat is to allow users in the UK to buy and create their own personalised in-app Lenses for the first time. 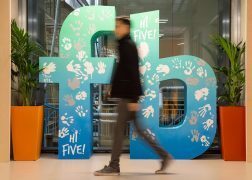 Facebook will soon rely on centuries-old technology to try to prevent foreign meddling in US elections – the post office. Facebook Messenger is embracing Valentine’s Day with a series of love-themed updates for those who change their relationship status from single to something more serious. 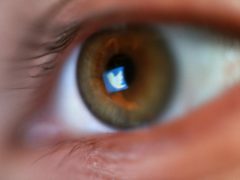 Twitter has found 49 accounts linked to a notorious Russian “troll factory” which were sending out messages about the EU referendum during the 2016 campaign. 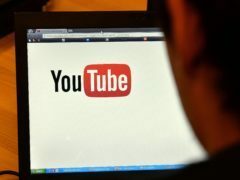 YouTube has found no evidence of Russian sources using ads on its video-sharing service to attempt to interfere in the UK’s 2016 Brexit referendum, a company executive has told MPs. 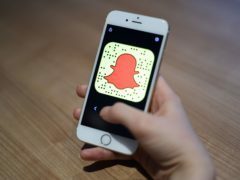 Snapchat’s interface update has rolled up to more users overnight and the majority appear to be unsure over the social app’s new direction. 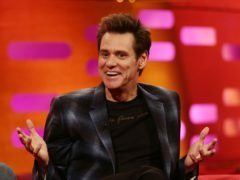 Jim Carrey has said he is deleting his Facebook account because he believes the social network profited from Russian interference in the 2016 US election. 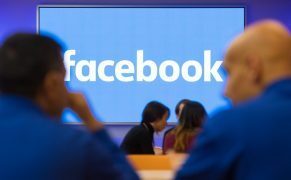 Facebook users spending less time on the site could make the company more valuable in the long term, an industry expert has claimed. 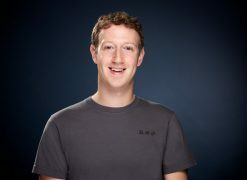 Facebook boss Mark Zuckerberg has said last year was strong “but also hard” as the social media site focuses on users’ well-being. 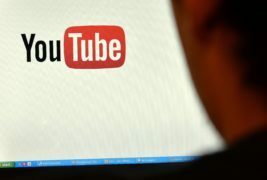 Facebook has banned adverts for Bitcoin and other cryptocurrencies on its sites after recent criticism from users about scams and hoaxes being promoted in their newsfeed. 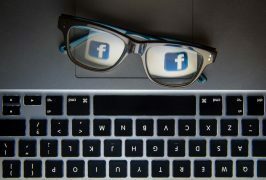 Facebook has revealed a range of features which they say will help users keep better control of their privacy. Despite their name, chat bots aren’t very good at chit-chatting, and Facebook is trying to rectify that. The head of Facebook’s news feed has defended its survey on reliable news sources, after it was criticised for containing only two questions. 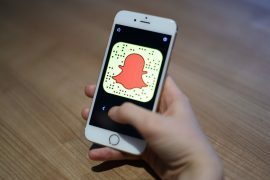 Snapchat is to allow users to share Stories created on the platform with those outside the app for the first time. Facebook has invented a new unit of time called the “flick”, which is equivalent to one 705,600,000th of a second. 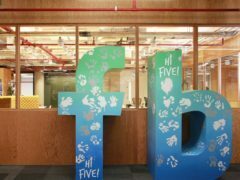 Facebook has admitted it was “far too slow to recognise” Russian election interference and the spread of fake news on the social networking site. Instagram now shows users when people they follow or those they’ve chatted with were last active on the social media site. Singing superstar Annie Lennox has taken to Facebook to warn fans about scammers pretending to be her. 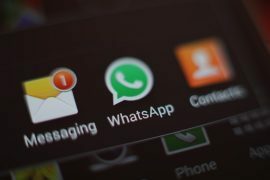 Messaging giant WhatsApp has launched a new app aimed at small businesses to help them communicate more quickly with customers by using the messaging platform. 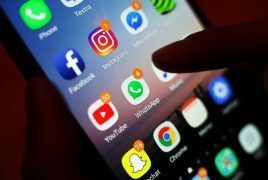 The head of Facebook’s Messenger app has revealed the company’s plans for the communications app over the coming year, including an aim to make it less “cluttered”. A community council is asking people to share their views on the A90’s average speed cameras. 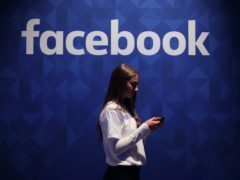 Facebook’s move to show less content from publishers and advertisers in its news feed will be good for users but will be “deeply significant” for a publishing industry that often relies on the platform to get readers, experts say. 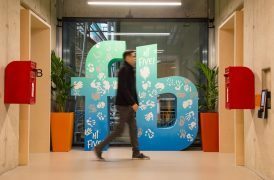 Facebook is making major changes to its news feed, prioritising posts from family and friends and reducing those from media organisations, businesses and brands. Facebook boss Mark Zuckerberg has said his personal challenge for 2018 is to “fix” the social site and how it handles hate, abuse and fake news. 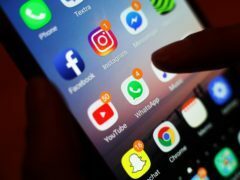 A senior police inspector has urged parents to “be intrusive” to help keep their children safe from the dangers of social media and sexting. 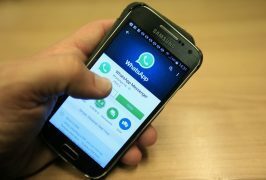 WhatsApp users with a Windows Phone or on BlackBerry’s OS or 10 mobile platforms may need to consider an upgrade – the messaging service will no longer be supported come New Year’s Eve. 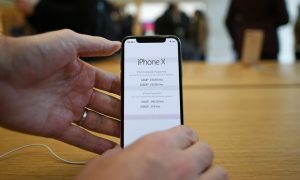 2017 has been a hectic year in the world of technology – from social media’s fight against fake news to the cyber attacks and Uber’s troubles in the US and UK.